My husband and I are constantly looking for family friendly places to vacation with the kids. 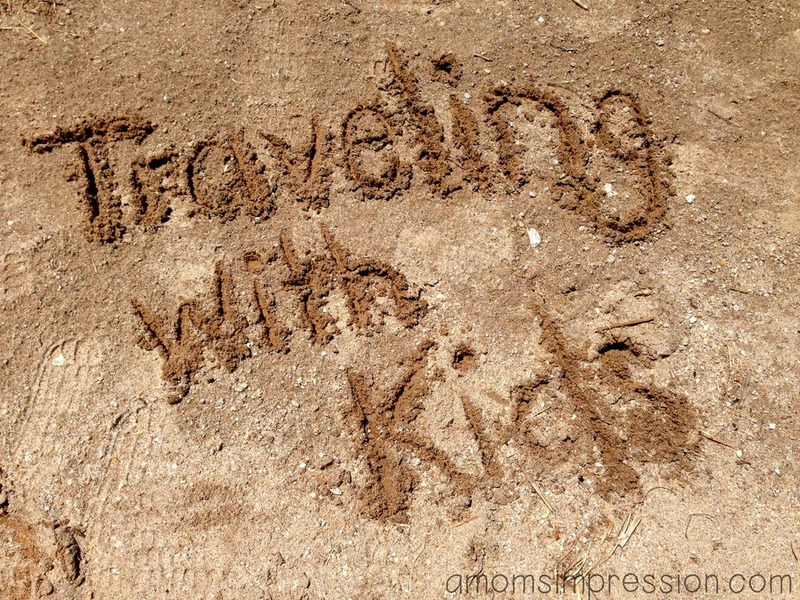 We are fortunate to live in a place where amazing places to go are within driving distance and our kids love to travel. Recently, while doing a little research for an upcoming trip, I found the perfect place for our next family adventure; Sevierville, Tennessee. 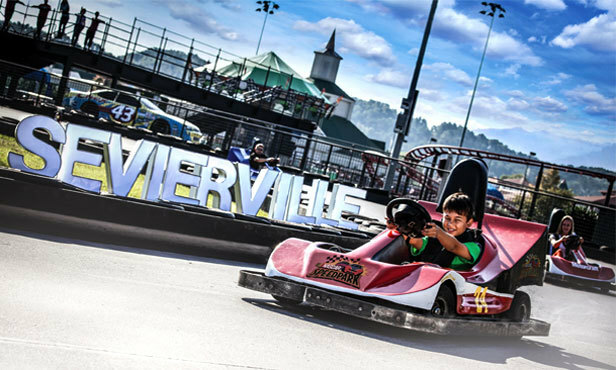 Sevierville has many family friendly activities for the entire family. 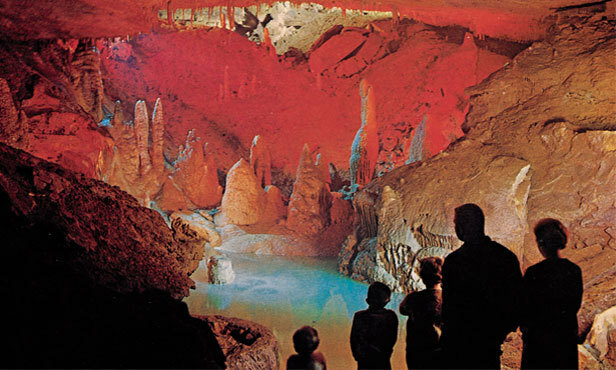 From NASCAR Inspired Go-Kart tracks that my son would flip over, to the Forbidden Caverns that I know my husband and I would love to experience. Sevierville is even Dolly Parton’s Hometown and features a bronze statue of the songstress in the middle of the city’s historic downtown. I’m not sure if I have ever seen anything as beautiful as Fall In the Smoky Mountains. Sevierville is nestled in the Smoky Mountains and in the fall the leaves are stunningly beautiful. It was one of my favorite drives when we drove through there a few years ago, it took my breath away! I grew up in the foothills of the Rocky Mountains. When I moved to Indiana 15 years ago, I never realized how much I would miss the mountains. When I drove through the Smokies a few years ago, I fell in love. The Smoky Mountains are different than the Rocky Mountains, but each is beautiful and magical in their own way. It took my breath away. 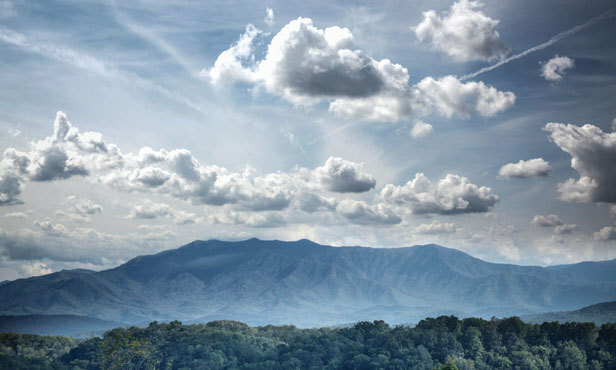 In addition to the scenery, Sevierville has some amazing Dining Experiences that feature authentic mountain cooking with local chefs as well as some delicious international cuisine to choose from. Our entire family can find something that they all enjoy to eat all in one place, a must have for moms with picky eaters! Where are my shopaholics? Yes, Sevierville even has something for us! There are fantastic Shopping/Outlets featuring over 120 outlets for you to find the next great bargain! There are also a variety of galleries, antique malls, boutiques, specialty stores, flea markets, outdoor stores available so you can shop for just about anything on your wish list! One of the first things I do when I travel is make a list of where or what I want to shop for when I get there. Check out these Discount Coupons too, saving money while traveling has never been easier. 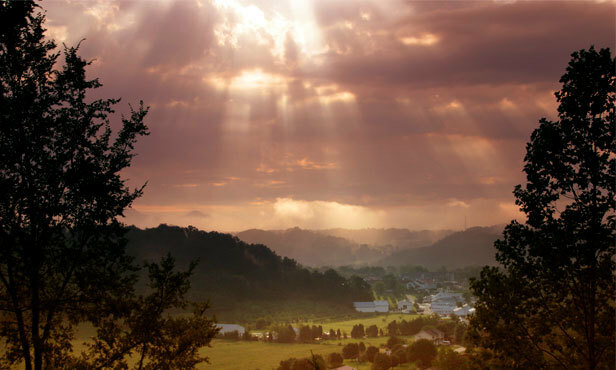 Sevierville, Tennessee has a little bit of everything for your family but don’t just take my word for it. Be sure to check out Sevierville on Facebook, Twitter, Pinterest and YouTube to learn more about this family friendly vacation destination! You can also visit http://visitsevierville.com/ to learn more and plan your next trip!